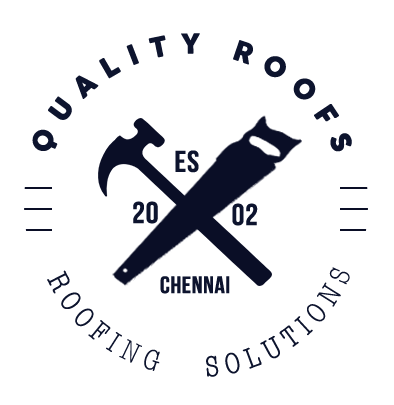 Chennai's Leading Roofing Contractor, serving in the roofing industry for more than 15 years now. 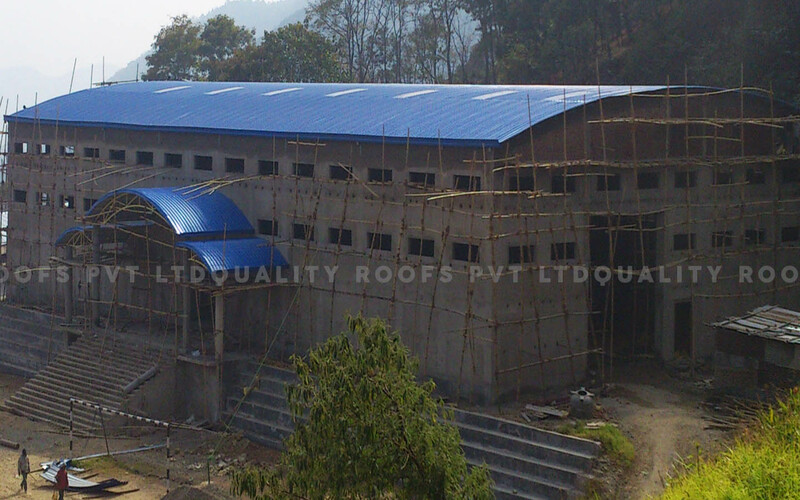 Since our beginning in 2002, the leading Industrial Roofing contractors and residential Roofing contractors in India. 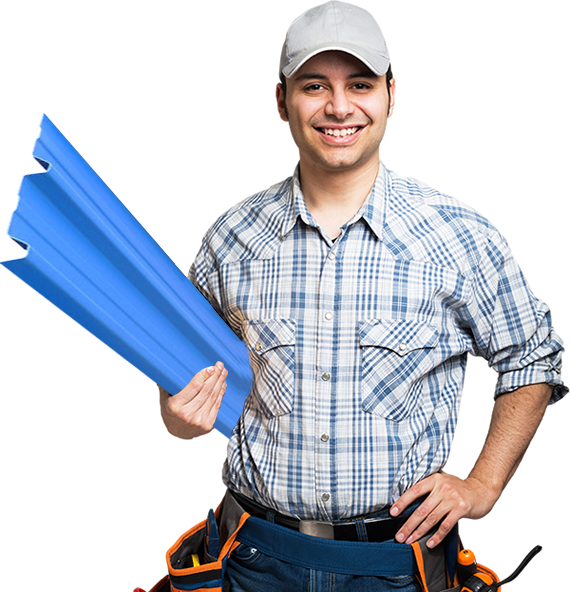 we have worked tirelessly to earn our reputation for our quality roofing services and dependability. 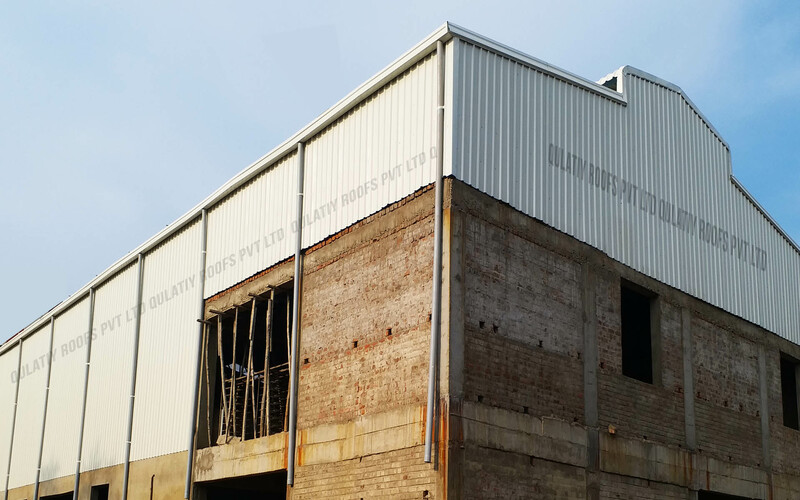 For over 15 years these founding principles have helped us succeed in creating prestigious Metal Roofing projects on all over India. 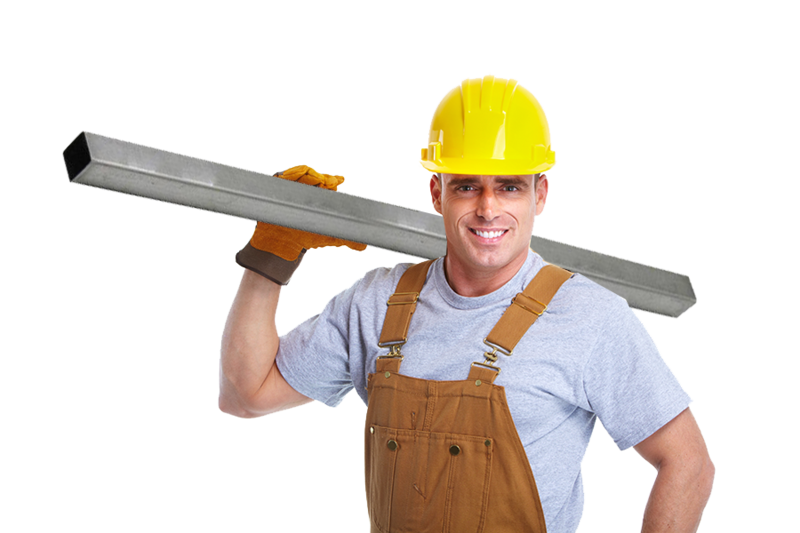 Our expert staffs provides a superior level of Roofing service.  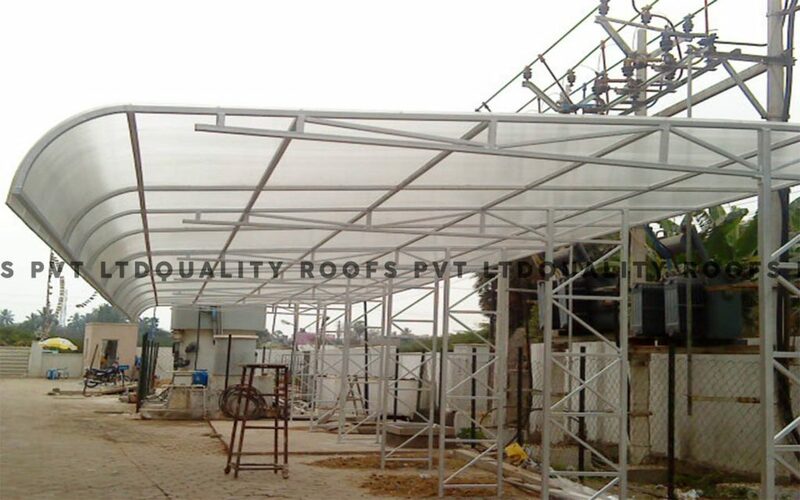 We have highly professional team for all roofing solutions. 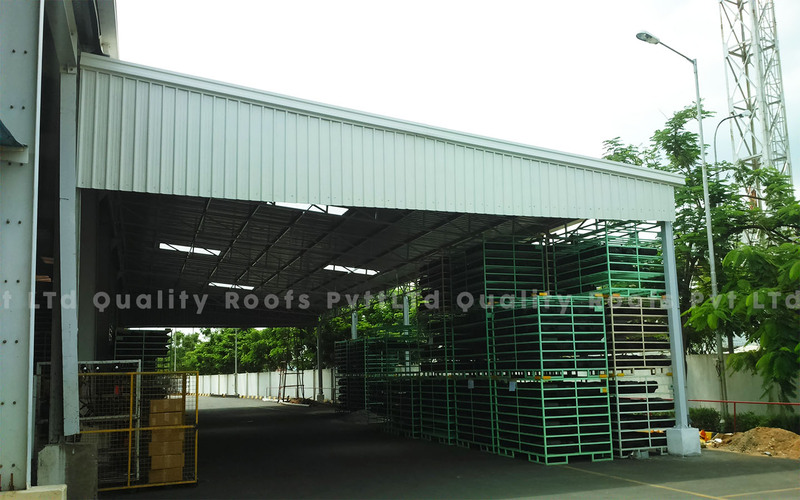 Using the latest roofing material for all our Roofing projects. 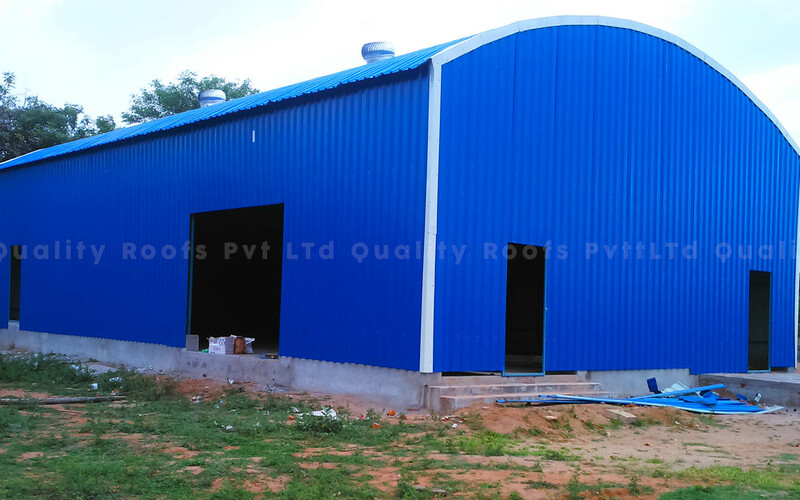 The branded metal roofing sheets will be supplied in a timely. 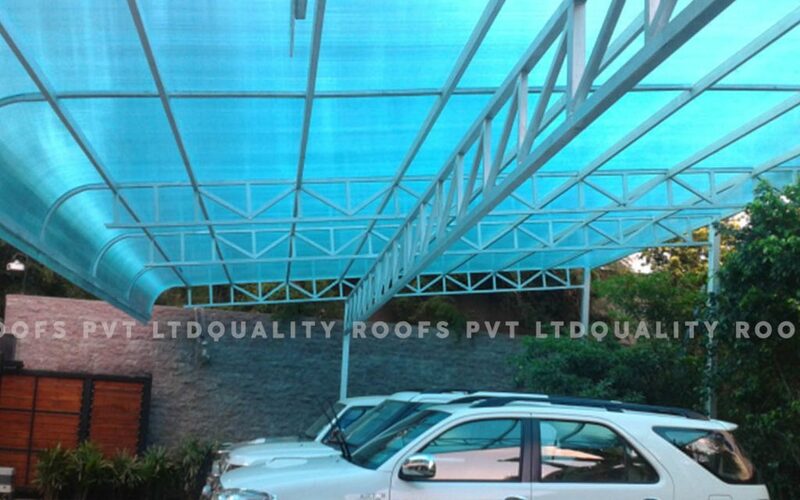 We provide the most reasonable cost for all Metal roofing and Polycarbonate roofings. 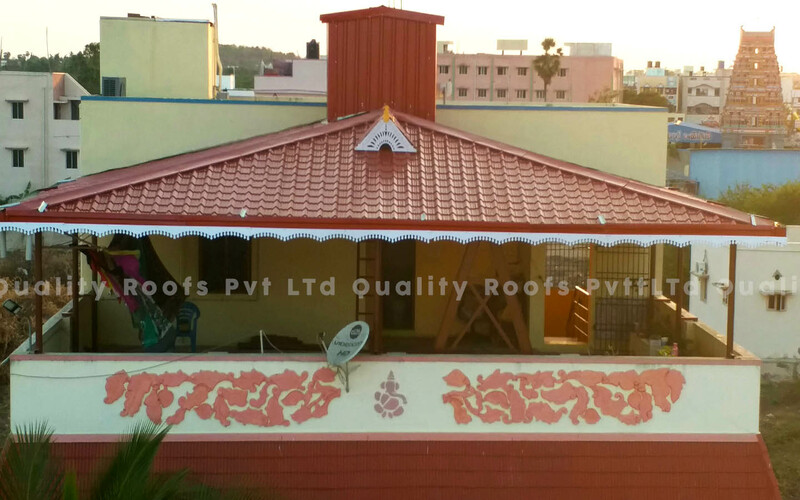 Our Roofing designer team give the best possible interpretation in all roofing projects. We have completed more than 1500 projects for both Industrial Roofing and Residential roofing. 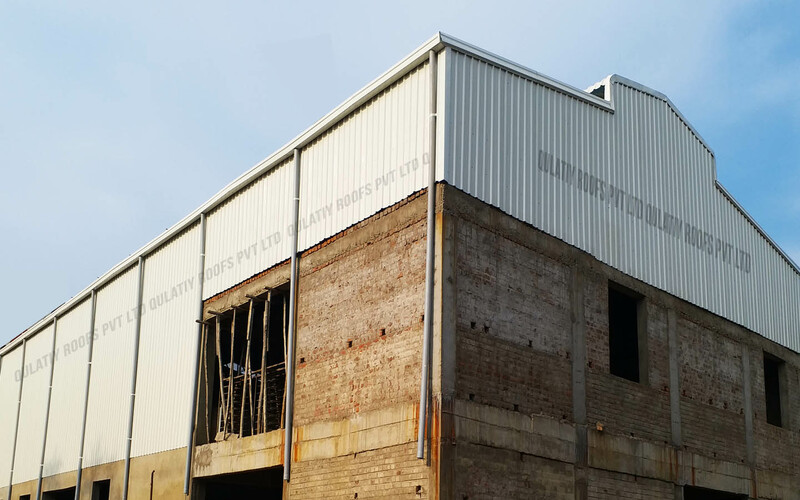 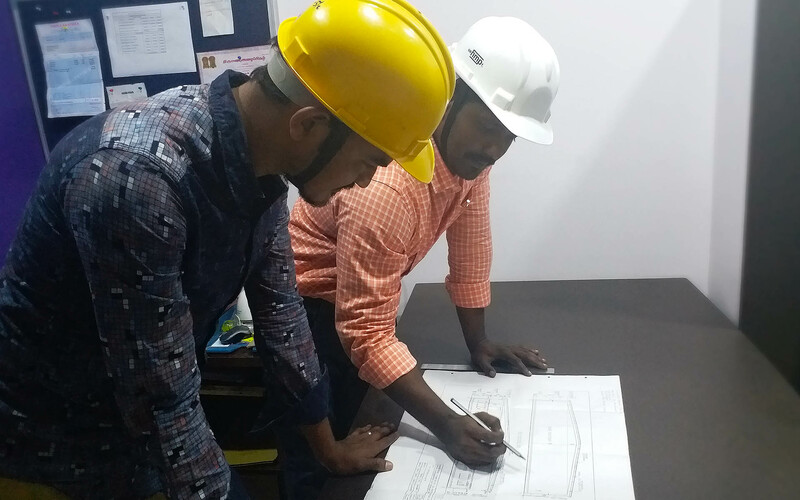 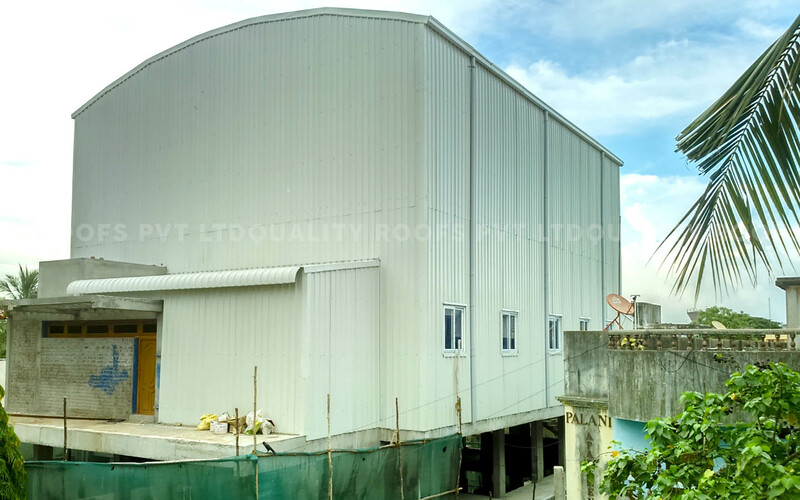 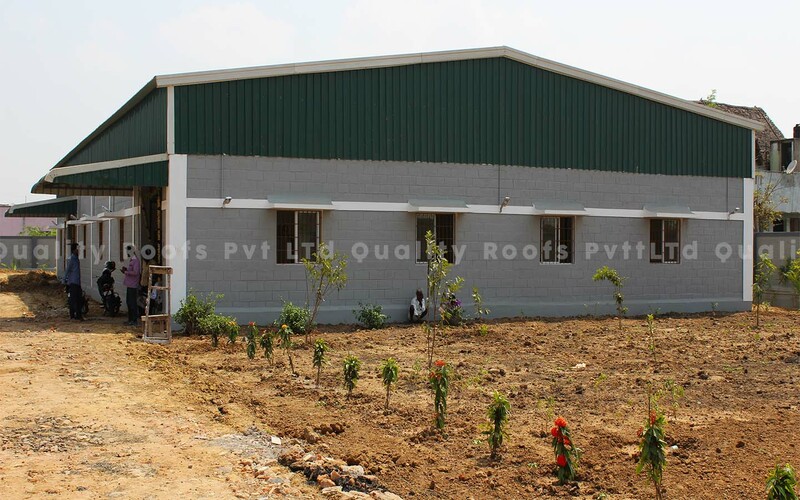 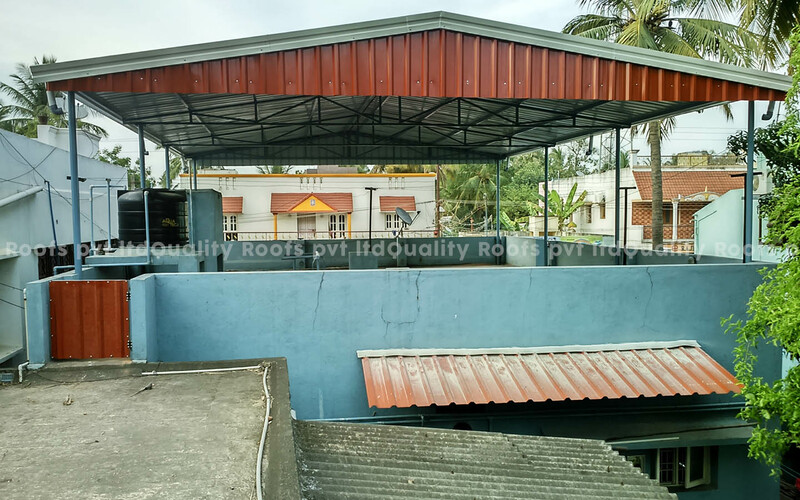 We are one of the leading Industrial roofing contractors in Tamilnadu, specialized in all industrial shed works using branded PPGI and PPGL sheets. 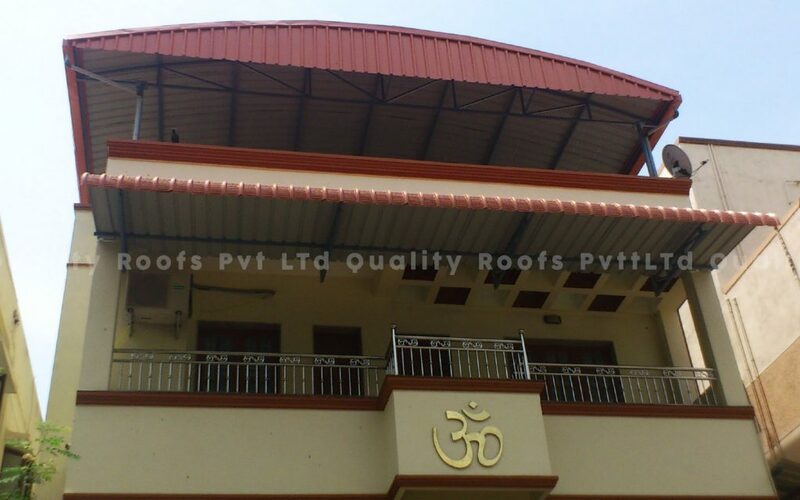 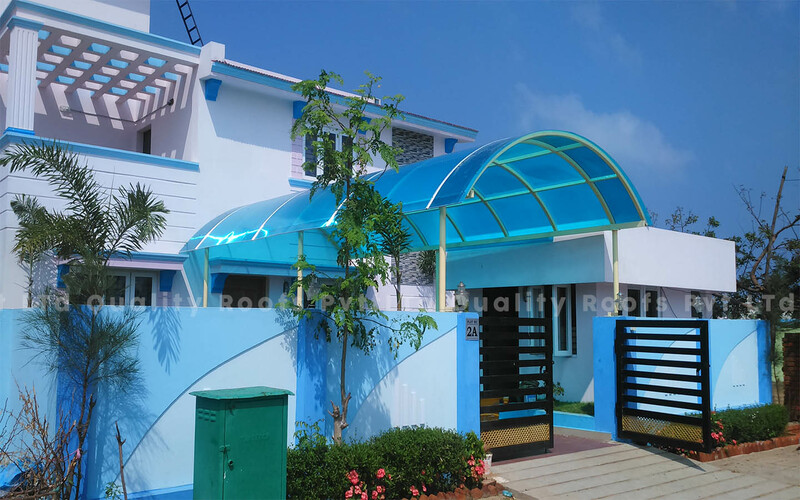 We are one of the best terrace roofing contractors in Tamilnadu, giving best terrace roofing solutions to protect heat and leakages in building. 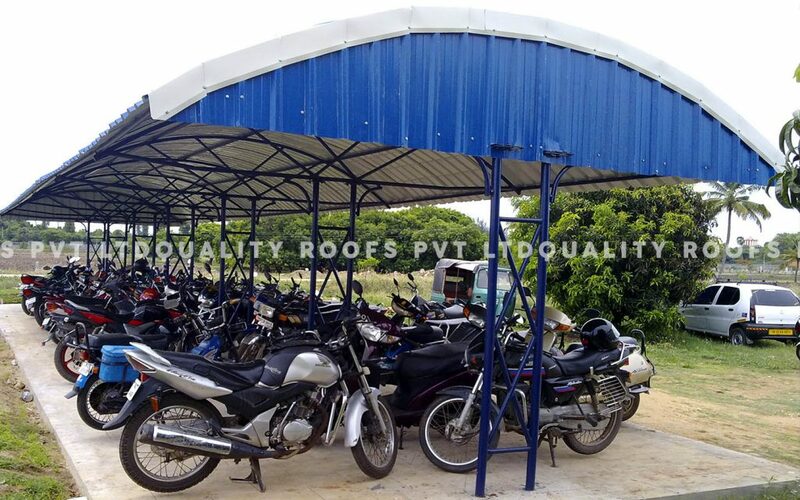 We undertake all kinds of Parking Sheds like car, bus and two wheeler parking sheds using metal and polycarbonate roofing sheets. 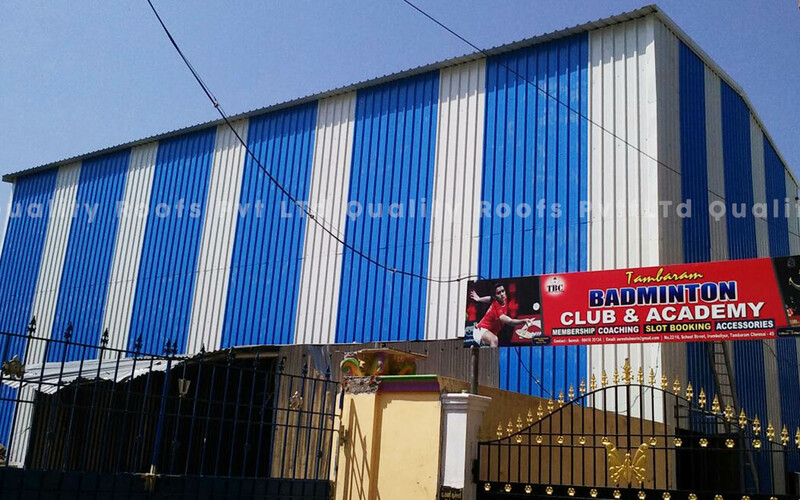 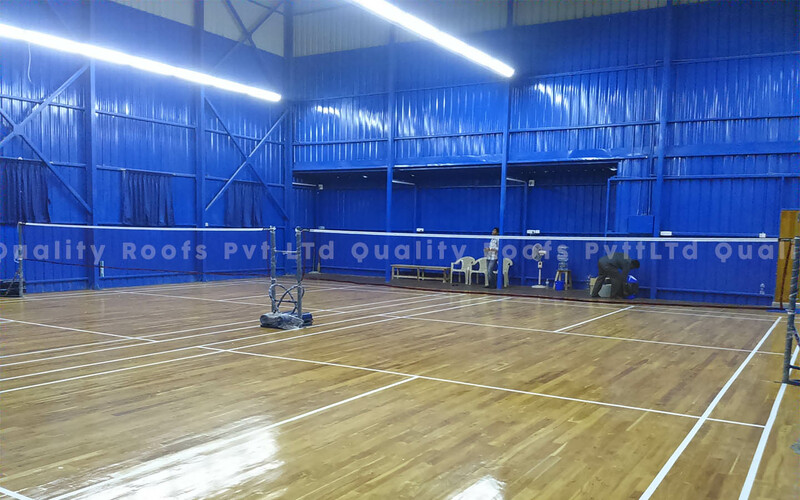 We are one of the leading badminton Roofing Contractors in Tamilnadu, undertaking all types of roofing services at very competitive price. 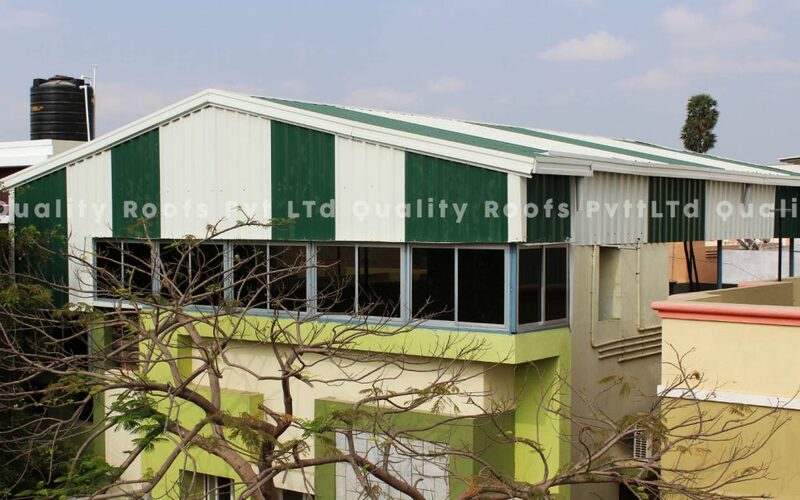 Our vision is always giving the best quality Roofing services of all time and we will be a leading global roofing solution provider for both Industrial roofing and Residential roofing. 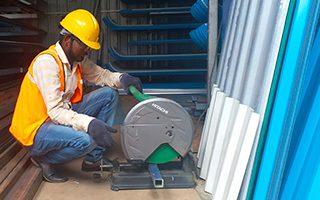 Earning trust and respect of our customers by ensuring that the customers’ receives the value addition for every rupee paid. 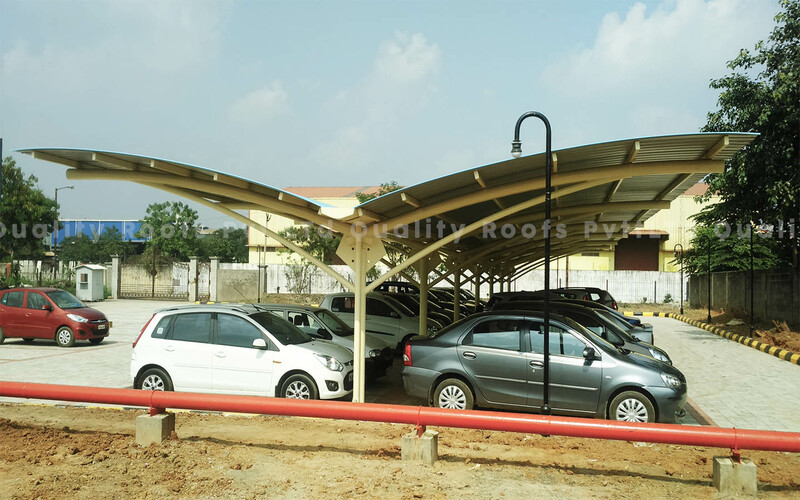 There are no magical formulas, together we will strive to create a best roofing services of all time.